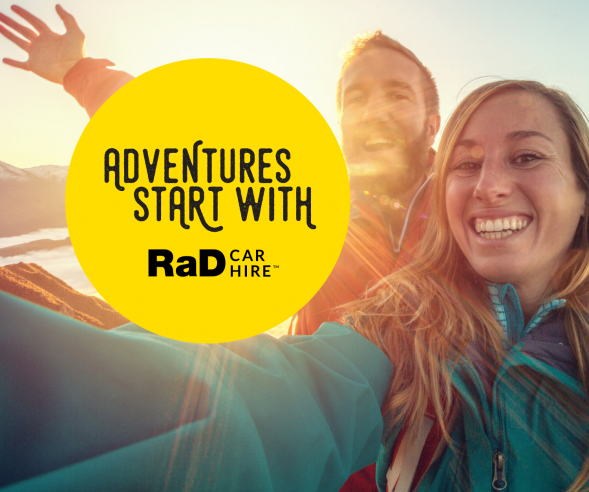 The friendly team at RaD Car Hire Auckland Airport has received feedback from dozens of customers over the years. Here are just a few that also feature on our Google Maps page. "Highly recommended...they are always willing to help sort a car last minute...I often forget to pre book." "I have hired many cars out of Auckland Airport and I must say this recent trip has been the best so far, so good in fact I am leaving them a review, I booked online, chose a late model suv and when I arrived everything was better than expected. The vehicle had under 50,000 on the clock, handsfree and blueteeth. The most pleasant staff and wait for it - no add on's... What I paid for the vehicle and its insurance was what I was quoted when booked. The experience I had here was great, keep up the good work and if you are reading this I can say use these guys as they are proud of what they do and it filters through in their product and service. A+ experience." "The car may have been old but gave us no troubles for the 2 weeks." "Had a great experience. I was picked up at Auckland Airport and they had a car seat for the baby ready to go. The car I rented was reliable and in good condition. Staff were friendly and accommodating. 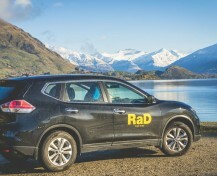 Definitely coming to RaD Car Hire Auckland Airport again when I come back." 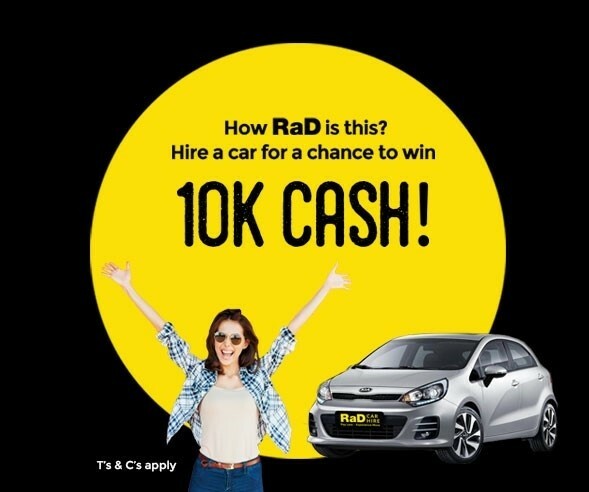 "RAD Car Hire Auckland Airport is great they are friendly, thoughful and it makes you want to get a car from them again. They helped me out when I was in a sticky situation. The Manager is lovely, in fact all the staff were like family, nice." "Quick pick up & drop off service. 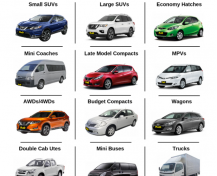 Includes shuttle to & from Airport etc. Very good car." "Excellent service. Friendly personnel. I have always used RAD and will continue to do so!" "We've always been sceptical about renting a car but we finally rented a car for 5 days for our holiday in Auckland.We were picked up at the airport and then taken to the office, our car was ready for us to pick up.We had an amazing experience driving around Auckland,the staff were friendly, the car was great and the service was hassle free.Will definitely rent from rent a dent on our next holiday." "Good service be sure to check everything." "Such great value for money and service. The air shuttle is great. 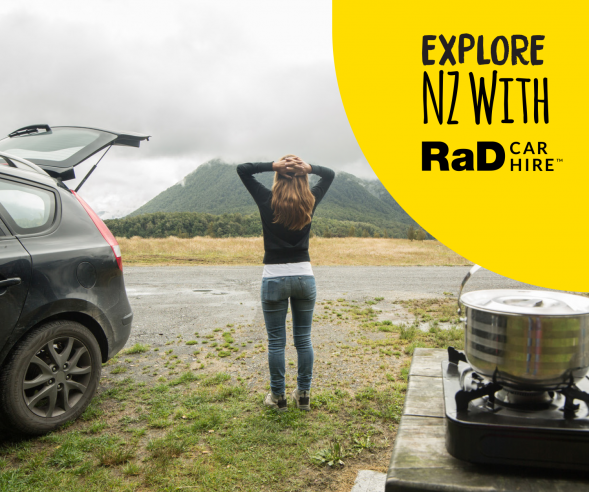 Would use RaD Car Hire Auckland Airport again." "We rented a Land Rover Discovery for a month, picked up in Christchurch and returned in Auckland. The after hours staff picked us up from the airport and the Auckland staff were very friendly. Bit of a quirky used car but treated us well during our travels. Would definitely recommend if you are on a budget!" 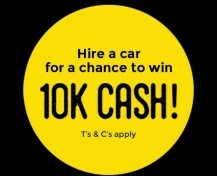 "Extremely happy with the level of service I received from this Auckland Airport rental cars company. Their car hire prices were cheap which was pleasing given the excellent standard of quality of the car I hired. Will be sure to spread the good word." "We rented a hire car from Auckland City for drop off at Auckland Airport - these guys were priced the best for what you got. We had a great pain free experience, everyone we dealt with at both locations were friendly and helpful." "Very busy, very good rental prices." "Super friendly and helpful team. The rental car was perfect. Big thanks!" "Good overall experience, and excellent service by all staff members. 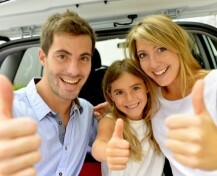 Their rental cars are very well maintained." "Standard of car was exceptional and their cheap Auckland Airport car hire prices and easy Airport pick-up service made the whole experience even better. Very friendly team too. Thank you."